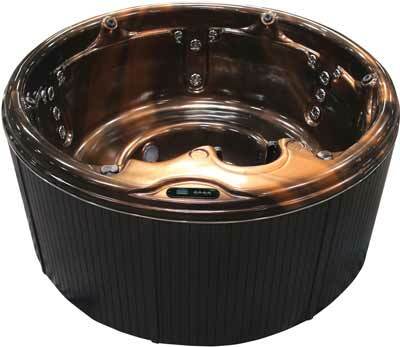 Enjoy relaxing day spa quality massages with the Z518R hot tub. This round hot tub will take you away to a relaxing paradise beyond anything you've ever dreamed of. This breathtaking "Plug & Play" hot tub combines the finest in hot tub engineering with pure elegance. 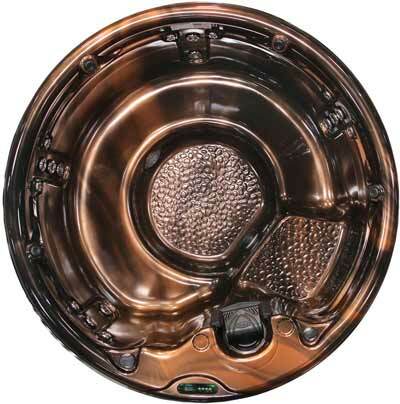 Plug in your Z518R hot tub today and experience the world of first-class hydrotherapy you deserve.